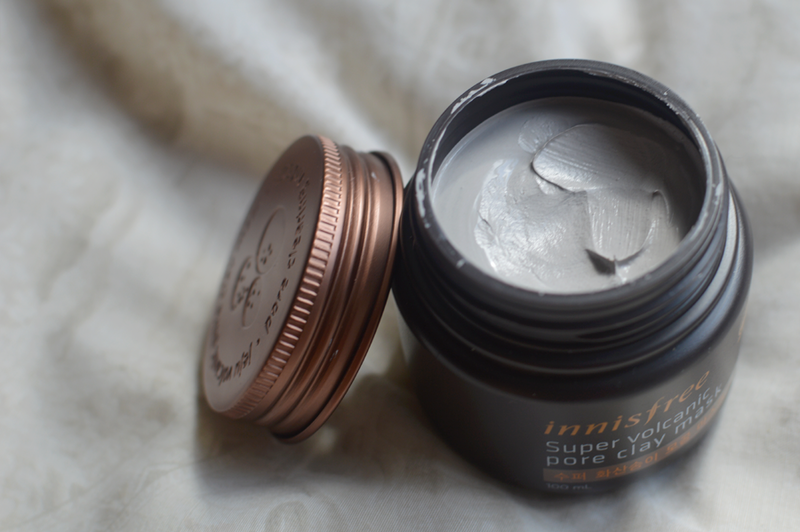 Beauty Friday: Innisfree Super Volcanic Pore Clay Mask. Legit? In July I travelled to Hong Kong and South Korea where looking good, wearing make up and protecting your skin is one of the top priorities. Basically looking at your best seems to be heavily practiced over there. While in Hong Kong, I’ve noticed that Korean beauty products have seem to taken over Asia by a storm. Out of my curiosity, I bought some products and have tested them. While some of you may think ‘Wth? South Korean beauty products, Are you for real?’ I must note that BB cream and CC cream flew all the way over from Korea to Europe and America to make your faces happy. Big brands such as Lancome, L’Oreal etc. have started to produce BB creams because it was such a big hit in Asia. Today we have Innisfree on the menu! 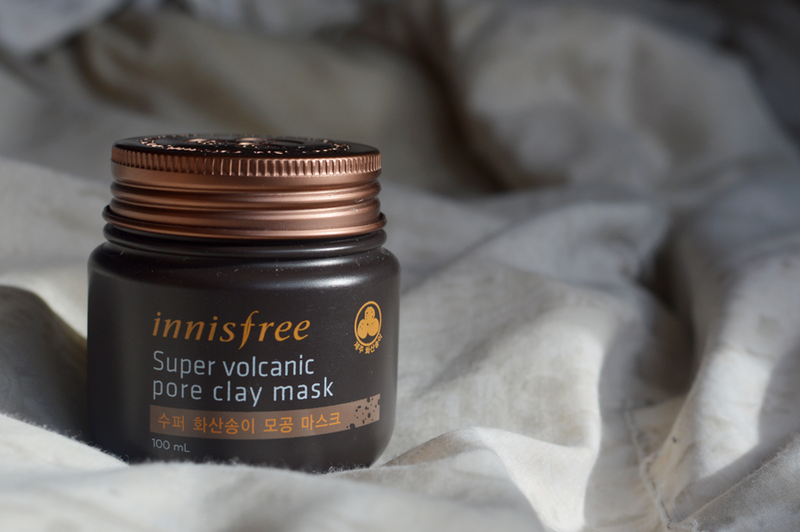 Innisfree is a Korean beauty brand and has been considered as one of the best local brands in Korea. 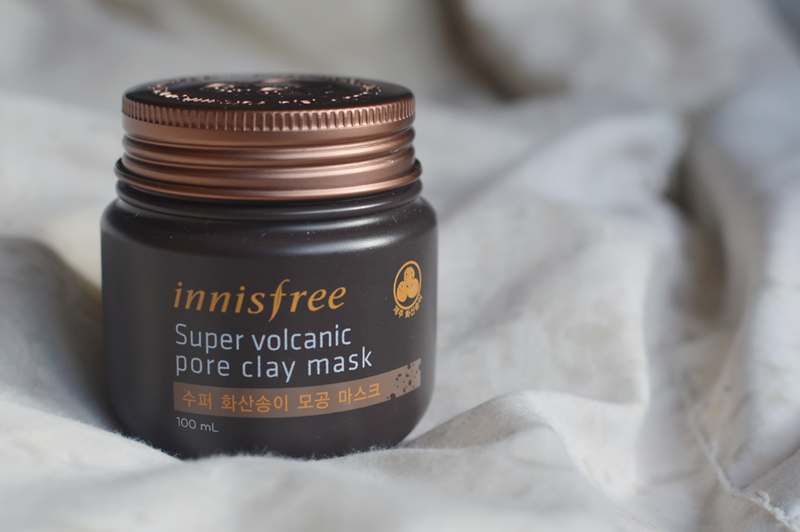 One of their popular products is the Jeju Volcanic Pore Mask. This small jar containing a weird grey goey mass is made of Volcanic Scoria aka hardened lava of the erupted volcanoes in Jeju Island. It supposedly tightens pores, removes sebum, exfoliates dead skin cells, offers deep cleansing, enhances skin tone and provides cooling effects. The product promises all these kind of results but does it actually deliver? After being super iffy and prejudicial about it, I have decided to splurge my money on it (Only 12 euros, but that is considered a lot in Asia). To my surprise, the product is no joke. I am glad that I have found something that actually removes sebum of my face and exfoliates the hell out my face. While some of you might not be convinced and still stick to those expensive brands, let me remind you that trying new skincare products is not the worst that you can do. Our skin will eventually get used to the products that we use day in day out. Trying something new might actually give you the satisfaction that you have been craving for your skin. The brand is only available in shops in Asia but with the internet and online shopping junkies these days, a little visit to the online shop is not much to ask for! You will not regret it! Sounds like a nice product ! I love the Korean beauty! !